How ICICI Prudential Multi-Asset Fund Helps in Diversifying Your Capital? Launched in the year 2002, the fund is an open-ended multi-asset scheme, which has the current AUM of Rs 11,274 Cr as on May 31, 2018. The fund has an expense ratio of 2.20% as on April 30, 2018. The fund offers long-term wealth creation by investing a minimum of 10% in at least three asset classes. The fund offers growth and dividend options in the regular and direct plan. It follows the NIFTY 50 as its benchmark. This a fund which offers a diversified portfolio to investors, so the individuals who are looking for the high diversification of their capital should invest in the fund. The fund has provided the returns of 22.90% since its launch. The trailing returns of the ICICI Pru Multi-Asset fund in the past three, five, and seven years were 10.71%, 18.30%, and 13.61%, respectively. The fund has shown many ups and down. The highest returns from it were provided in the year 2009 with 79.93%. It has provided the returns of 12.5% in 2016 and 28.15% in 2017. The fund is being managed by Mr Sankaran Naren, Mr Ihab Dalwai and Mr Anuj Tagra. They invest the portfolio’s corpus in various companies and assets on the basis of value and growth investment approach. Mr Naren has been looking after the fund since 2012. He is the CIO of the ICICI Prudential AMC and manages the equity research and fund management. He is working with the company since 2004 and has 23 years of experience in the financial market industry. Mr Dalwai is associated with ICICI Pru AMC since April 2011 and has been managing the fund since 2017. He is a Chartered Accountant by profession. Mr Tagra has been associated with the fund since 2018 and has graduated from Guru Gobind Singh Indraprastha University and MBA from NMIMS. The NAV of ICICI Prudential Multi Asset Fund is Rs 252.0959 as on June 23, 2018. 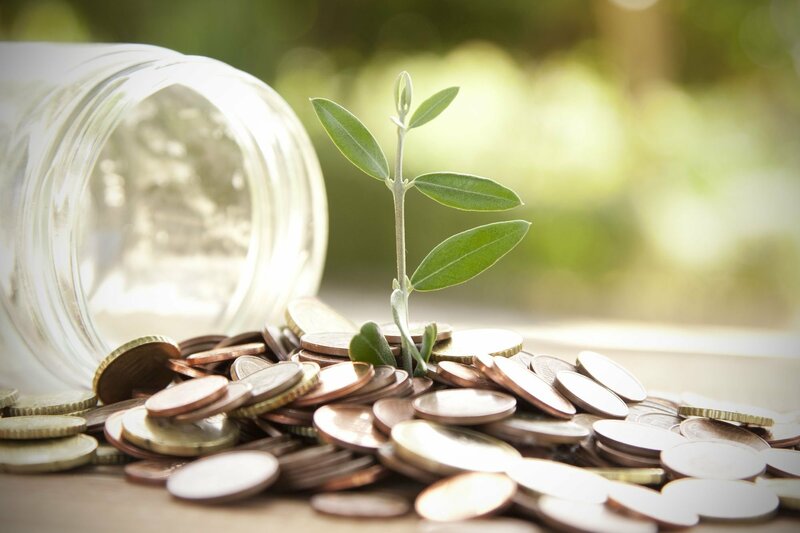 The fund is suitable for the long-term investors having the investment horizon of three to five years with an appetite of tolerating moderately high-risk. You can invest in the fund through lumpsum and SIP mode. 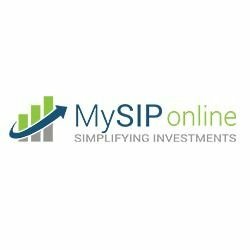 The minimum amount of SIP must be of Rs 1,000 per month. The minimum lumpsum amount you can invest is Rs 5,000. For more information regarding the investment in ICICI Prudential Multi-Asset Fund G, connect with our experts at MySIPonline.